"A Drunkard's Reformation" is a short drama directed by D.W. Griffith. 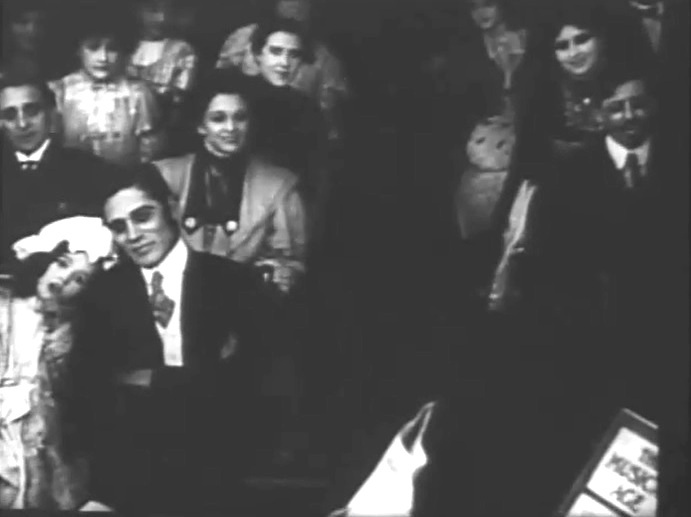 The film is included in our program to illustrate the work of three of our stars: actress Florence Lawrence, actor Arthur Johnson and cinematographer Billy Bitzer. Our star Robert Harron has a small role as a theater usher. The Father (Arthur Johnson) regularly stops for drinks with friends and comes home late intoxicated and irritable. 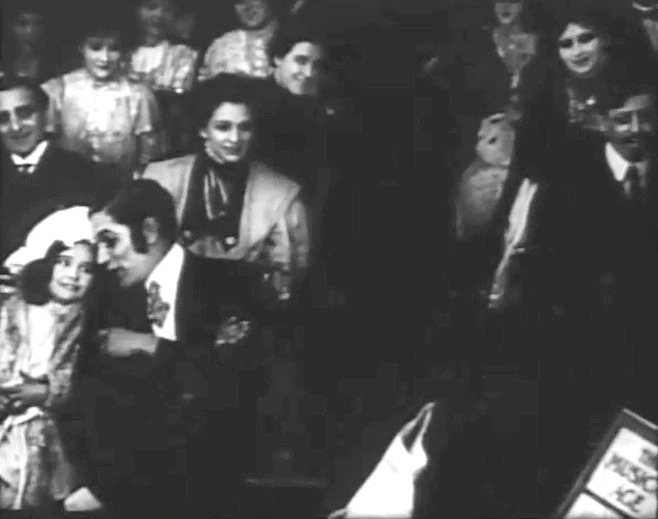 One evening he is asked by his daughter to take her to the theater. The play is an eye-opener for him. It shows a husband drinking heavily, then being deaf to his wife's pleas to stop, and finally pushing her rudely aside. The Father decides to give up alcohol and begs forgiveness from his wife. 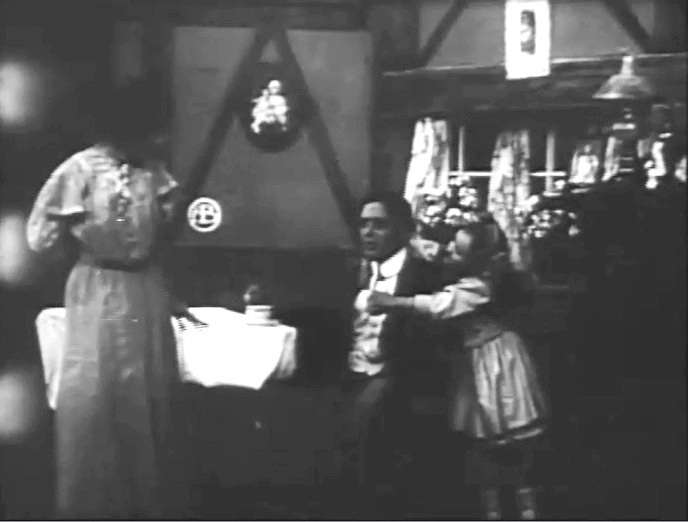 Arthur Johnson's daughter asks him to take her to see a play in "A Drunkard's Reformation" (1909), directed by D. W. Griffith, cinematographer Billy Bitzer. 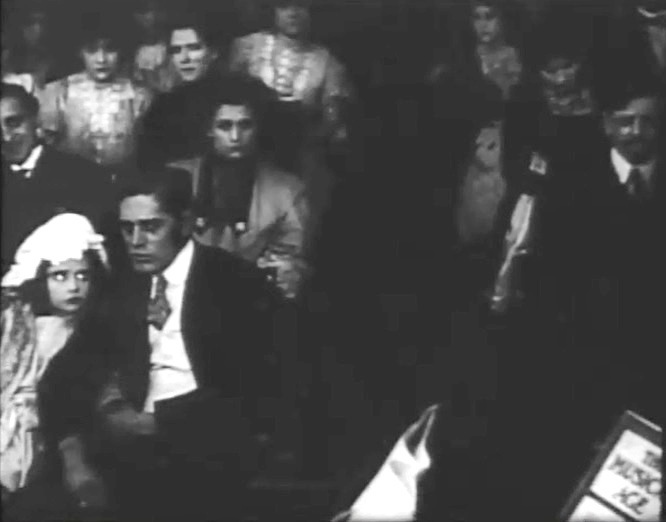 Arthur Johnson and his daughter are at the theater, behind him is Robert Harron in "A Drunkard's Reformation" (1909), directed by D. W. Griffith, cinematographer Billy Bitzer. 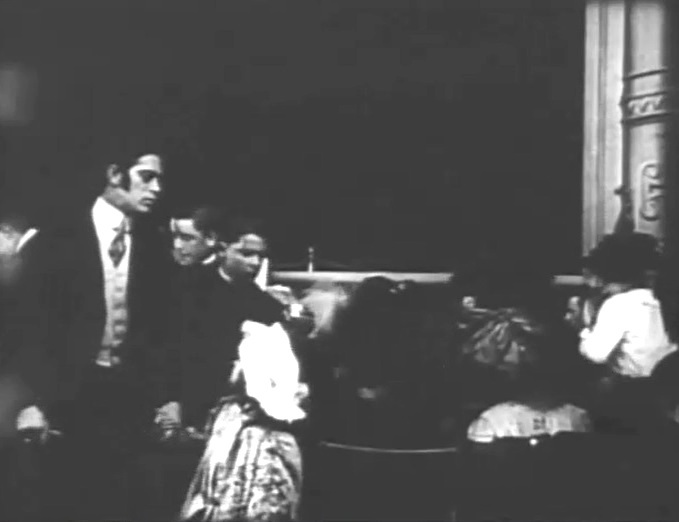 Arthur Johnson and his daughter watch the play in "A Drunkard's Reformation" (1909), directed by D. W. Griffith, cinematographer Billy Bitzer. In the play Florence Lawrence has a date with her beau in "A Drunkard's Reformation" (1909), directed by D. W. Griffith, cinematographer Billy Bitzer. 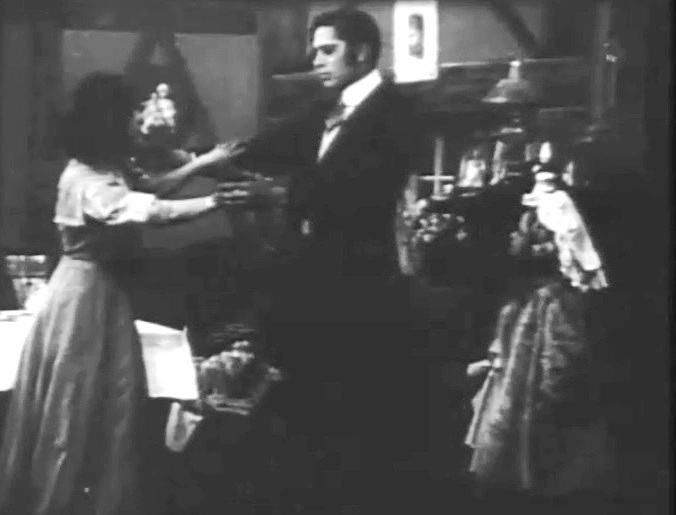 Arthur Johnson and his daughter discuss the play in "A Drunkard's Reformation" (1909), directed by D. W. Griffith, cinematographer Billy Bitzer. 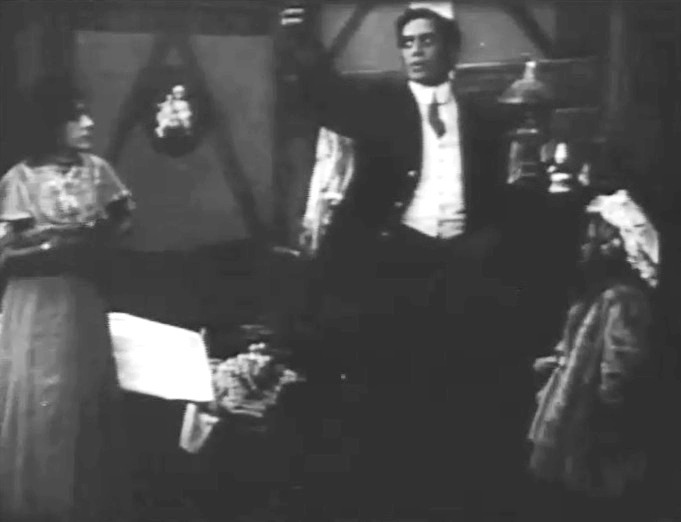 In the play Florence Lawrence begs her husband to stop drinking in "A Drunkard's Reformation" (1909), directed by D. W. Griffith, cinematographer Billy Bitzer. 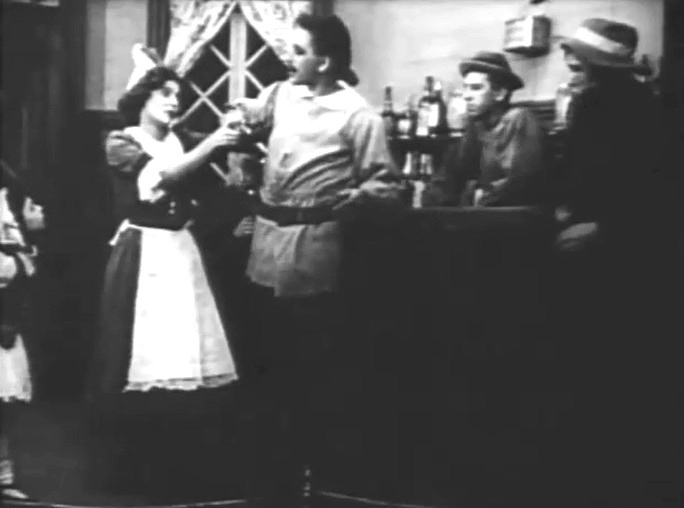 In the play Florence Lawrence pleads her husband to stop drinking in "A Drunkard's Reformation" (1909), directed by D. W. Griffith, cinematographer Billy Bitzer. 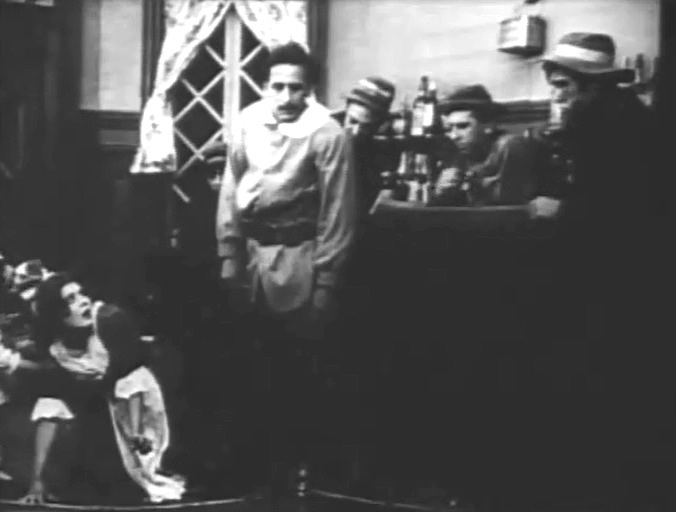 In the play Florence Lawrence is pushed aside by her drunk husband in "A Drunkard's Reformation" (1909), directed by D. W. Griffith, cinematographer Billy Bitzer. Arthur Johnson's daughter looks at him as he does some soul searching in "A Drunkard's Reformation" (1909), directed by D. W. Griffith, cinematographer Billy Bitzer. 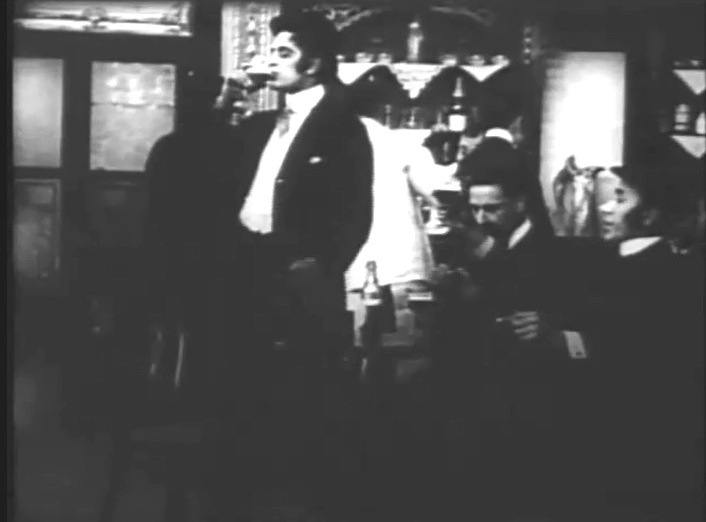 Arthur Johnson vows to stop drinking in "A Drunkard's Reformation" (1909), directed by D. W. Griffith, cinematographer Billy Bitzer. Arthur Johnson asks forgiveness from his wife in "A Drunkard's Reformation" (1909), directed by D. W. Griffith, cinematographer Billy Bitzer.